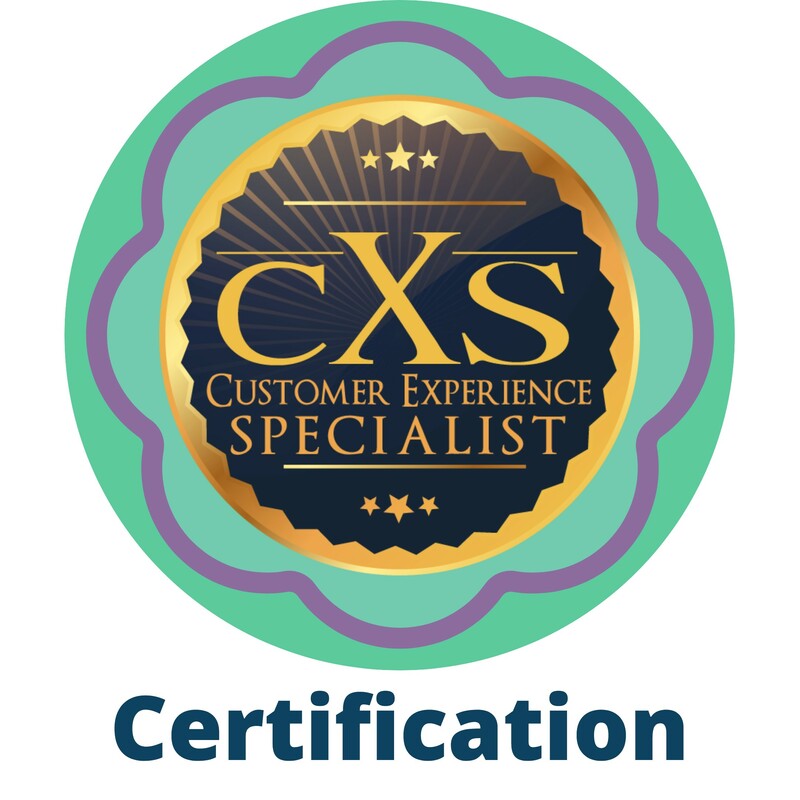 Master the CX profession with CX University! Our courses are designed to provide you with the most comprehensive Customer Experience materials while at the same time delivered to you in the most convenient modality. 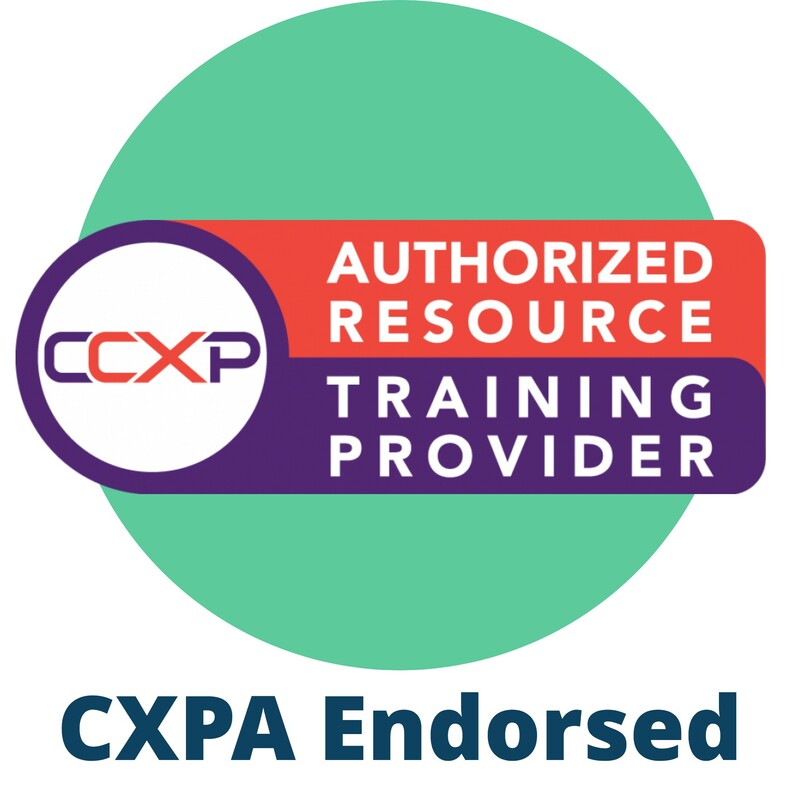 Our virtual learning centers are where you delve into the CX material through online lessons, videos, key CX articles, and learn-as- you-go activities. 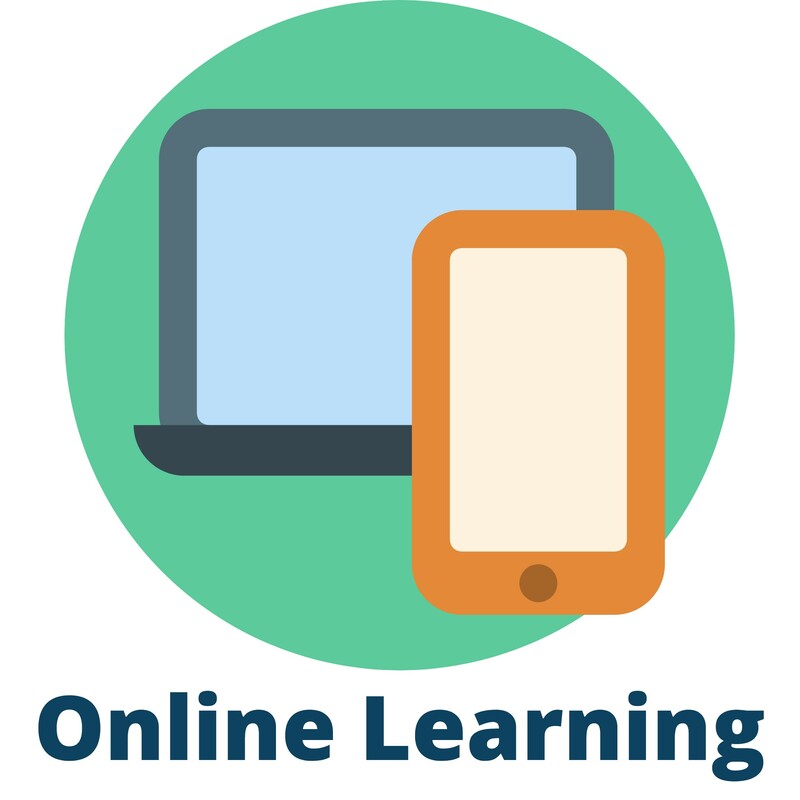 Each Online Course covers the essential knowledge and skills you need to master your discipline. Click on the course images below to learn more. This course will introduce participants to the importance of crafting a customer experience strategy to better prepare a company to compete in its markets. This course will focus on how the customer experience strategy of companies is aligned with their brand, technology, people, processes, and overall business strategies and goals. This course builds upon the customer experience strategy course by exploring how internal processes can be developed to galvanize an organization’s assets to be focused on the customer. This means understanding how to build a robust customer centric culture. This course will address how to overcome insular cultures, dysfunctional interactions and identifying internal handoffs that impact customers. Concepts and ideas on how to infuse customer centricity in customer facing units and the back rooms of the organization are critical to success will be covered. This course will cover such issues as measuring customer touch points, feedback on these through their measurement and how the ensuing insights can be used for transformation. As is often the case, business logic has to be established for building customer centric organizations. This course will focus on the application of design principles in transforming organizations to focus on the customer. Experience design is beginning to occupy a central role in building competitive advantages. Traditionally, design thinking has applied to product development. 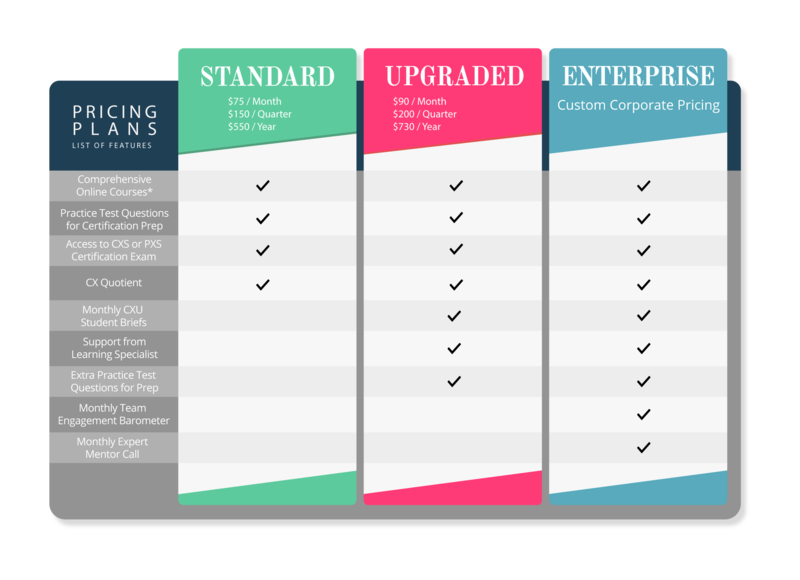 More recently, the same principles are applied to and advancing processes within companies to build exemplary customer experiences and employee engagement. This course will create a learning journey to apply design thinking on organization development. This course will cover metrics that are now widely used to measure customer feedback. The focus in this course will be how to close the loop through insights garnered from this feedback to improve the long-term health of the organization. Exhibit your mastery and skill of the discipline. 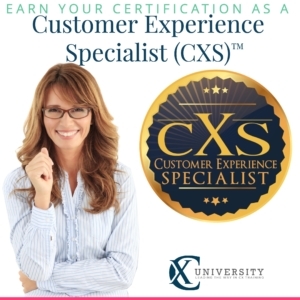 Earn your Customer Experience Specialist (CXS)™ Certificate through CX University. Your certificate is sent to you electronically so you can print and display. You’ll also receive the official badge as a png file so you can promote your success in your email signature and on your social accounts! Your professional development journey begins here.